746 Samples! 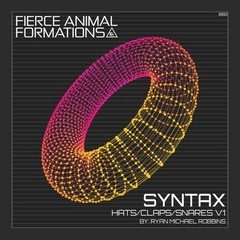 Get in where you fit in with SYNTAX Fitted Hats, Claps & Snares. There’s nothing wrong with filling in all the right places. 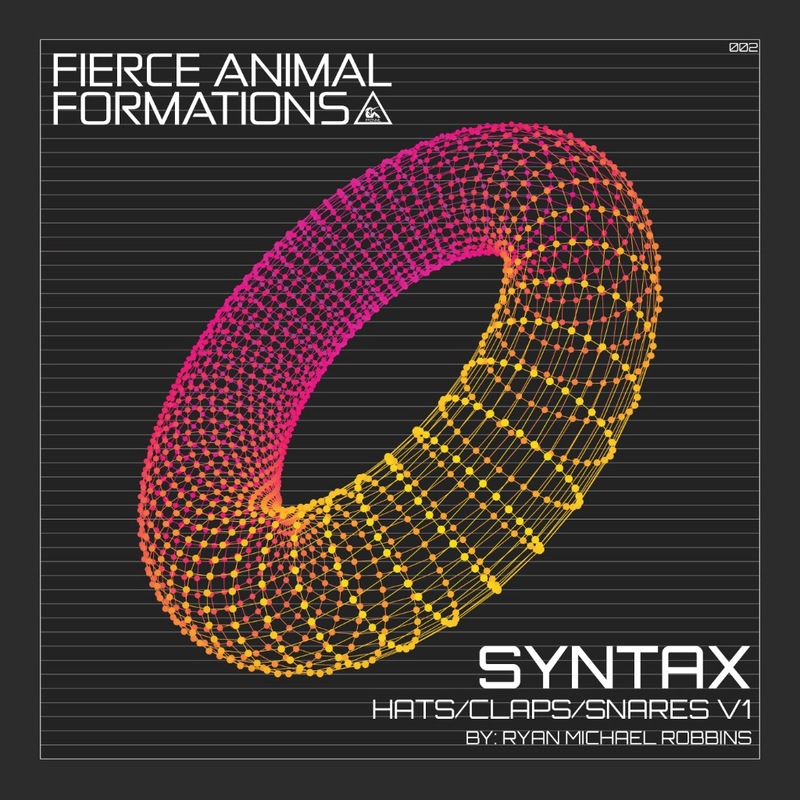 Syntax crafted the ultimate spell to add precious little rhythmic treats that severe the monotony in the battle of Tops. Unlock the full potential by extracting the groove and applying sounds from your own Sample library. Did we mention 746 samples? Yes - Both Dry and Wet, Claps, Hats, Snares, Grooves & One Shots. Bonus Baselines and Kicks from the secret stash were added for extra flavor and may contain traces of MSG. Wav: 543MB (uncompressed) • 746 x WAV 44.1 kHz, 16-bit.